Leander Paes was already miffed at his exclusion from TOP Scheme. 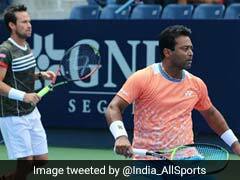 Veteran tennis star Leander Paes on Thursday announced his withdrawal from the 18th Asian Games citing that he did not get a 'specialist' doubles partner for the tournament. 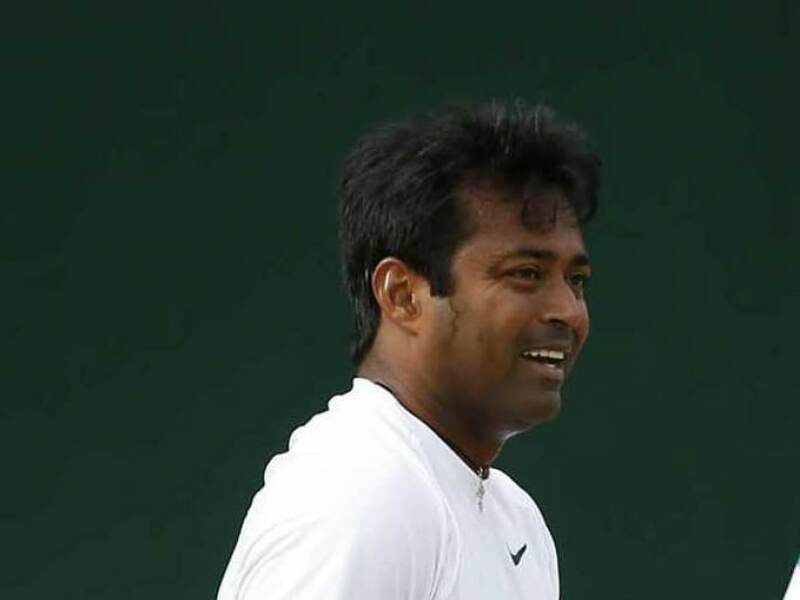 Leander Paes, the Atlanta Olympics bronze medallist, was asked to pair with young Sumit Nagal. 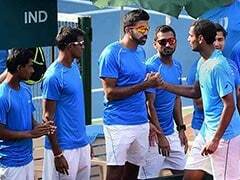 With Divij Sharan and Rohan Bopanna deciding to play together, men's team's captain Zeeshan Ali had no choice but to pair Paes with Nagal or Ramkumar Ramanathan. "It is with a heavy heart that I have to say that I will not be playing the upcoming Asian Games in Indonesia," Paes said in a statement sent to PTI. "Despite my repeated requests, from so many weeks in advance, it is sad that we have not been able to put a doubles specialist in the team for credible second doubles pairing for the Asian Games." While Ramkumar is primarily a singles player and plays doubles occasionally, Nagal is in terrible form. He has lost nine straight first-round matches on the Pro circuit, coming into the Asian Games. 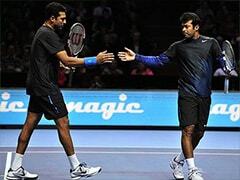 Paes has questioned why AITA didn't field two specialist doubles teams. "Ramkumar Ramanathan is a very good player, and I would love to play doubles with him. But considering that he has a golden chance to win the singles medal, it is not fair to distract him from his best event," Paes said further in the statement. "Our doubles specialists like Sriram Balaji, Vishnu Vardhan, Purav Raja and Jeevan Nedunchezhiyan have been doing exceptionally well this season and one of them definitely deserved to strengthen the Asian Games squad," Paes said. India as of now have five players in top-100 - Bopanna (32), Sharan (38), Paes (79), Jeevan Nedunchezhiyan (88) and Purav Raja (90). The next best two players - N Sriram Balaji (112) and Vishnu Vardhan (115) were also in top-100 some weeks back. Paes, however, asserted that his absence would not adversely affect India's chances. "Rather than affecting the team's chances, I believe that my absence would only help the rest to play more events, be it doubles or mixed doubles," he said. "I have been in constant touch with Captain Zeeshan Ali and have had long discussions with him with regard to Rohan Bopanna's injury. "I am happy to learn that Rohan has recovered and as such a doubles medal for India is almost assured. Without his availability, it wouldn't have been fair for me to withdraw as that may have impacted a possible gold from tennis." Recently, Paes had asked AITA for an explanation as to why he was not chosen for TOP Scheme but did not get a positive response. "Till date, I have submitted three applications for availing of the finances sanctioned by the government to athletes who represent the country. I have always put national duty before self and am confused as to why my application for the TOPS has not been processed so far," Paes had written to AITA. "For me, it's not about the money. Rather it's about the apathy being shown to me despite the three decades I have spent proudly playing for the Tiranga."